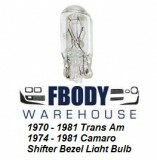 This is a replacement dome light bulb for 1967-1981 Camaro and Trans Am. 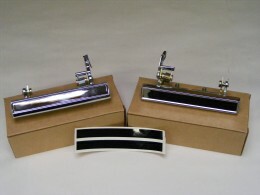 This is for the non deluxe style. 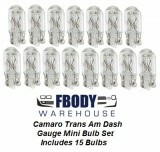 Replace yours today, or buy a spare in case your blows out. 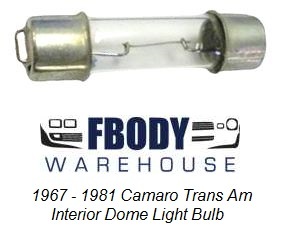 This will also fit the rear dome lights in a 67-69 model.